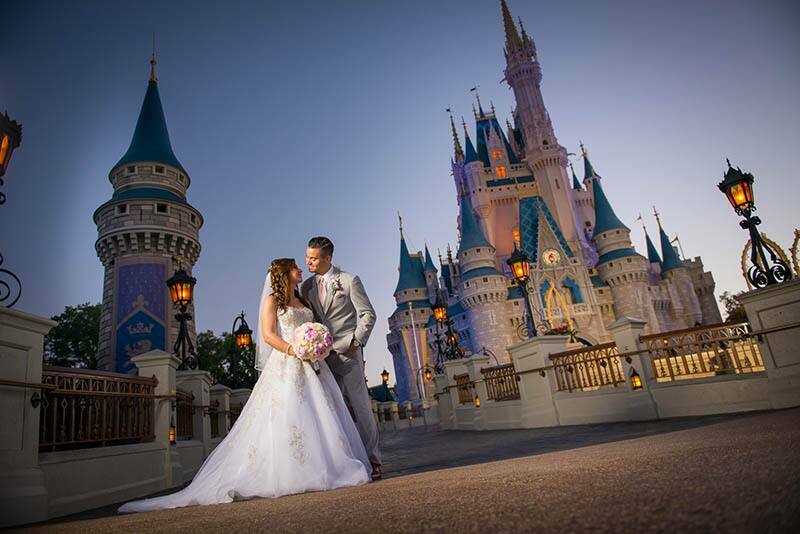 Rachael grew up visiting Walt Disney World with family every year, but Derek had never been. 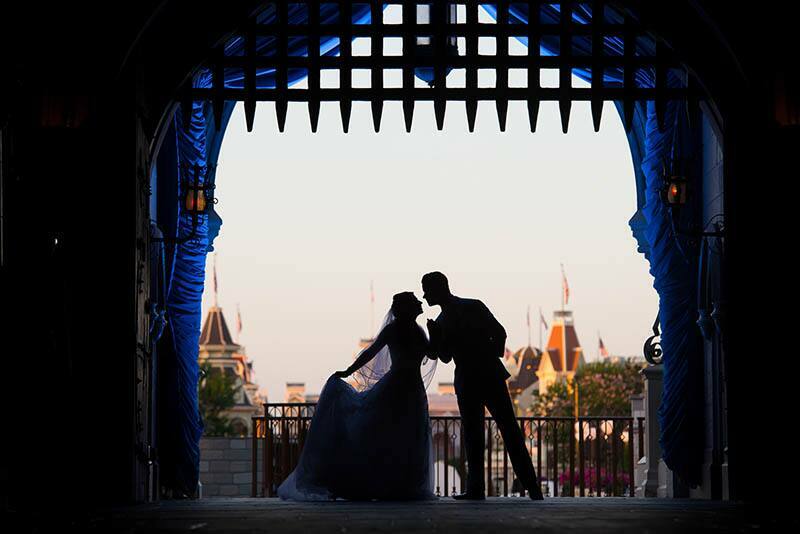 So in 2015, she took him for his first visit and together they fell in love. 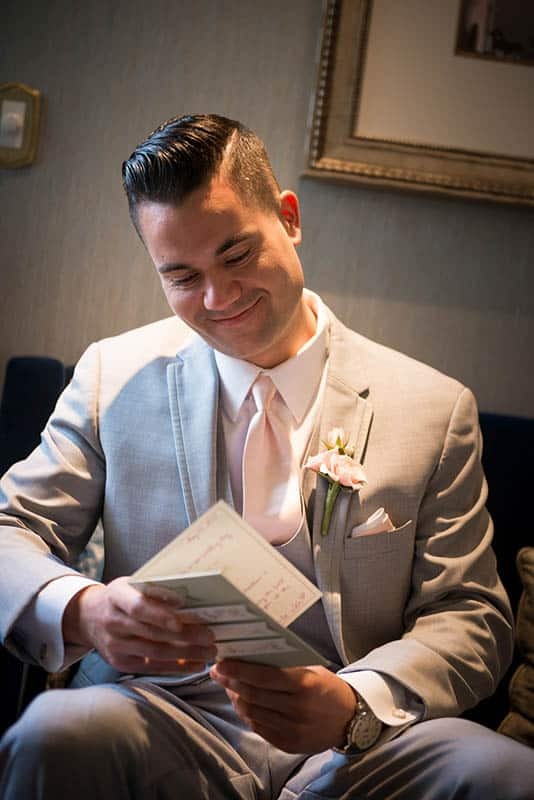 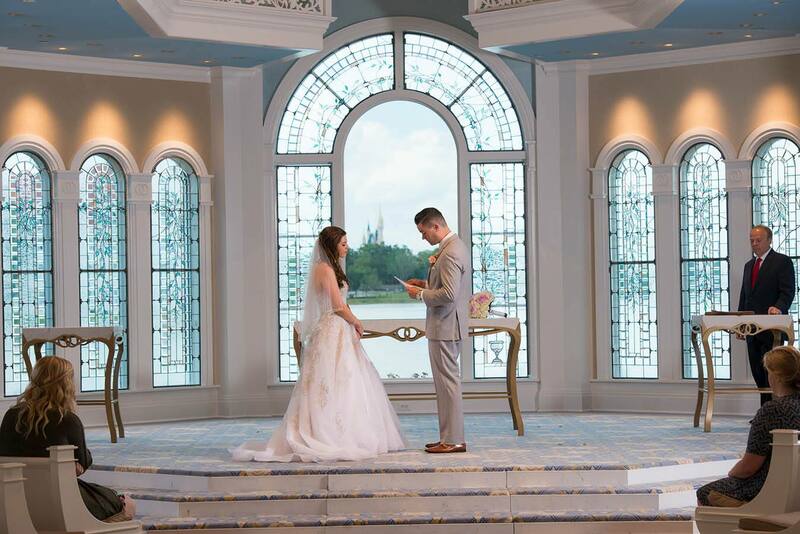 Making their decision to have an Escape Wedding at Walt Disney World an easy choice! 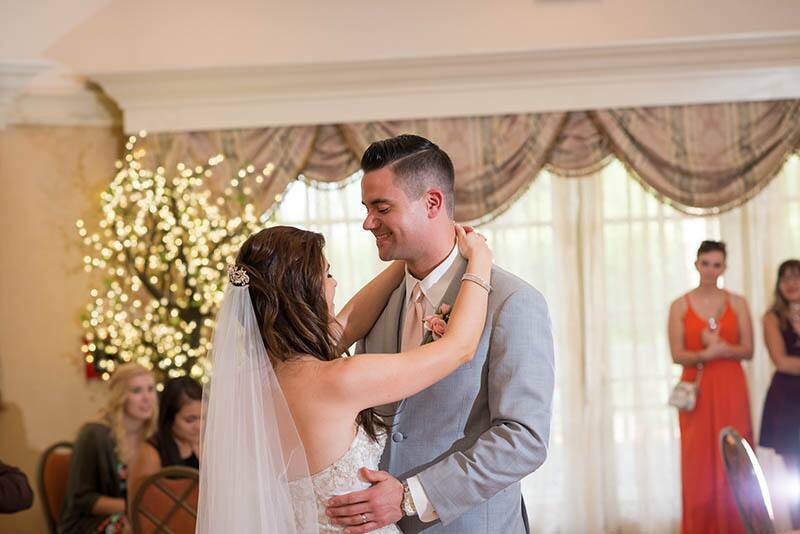 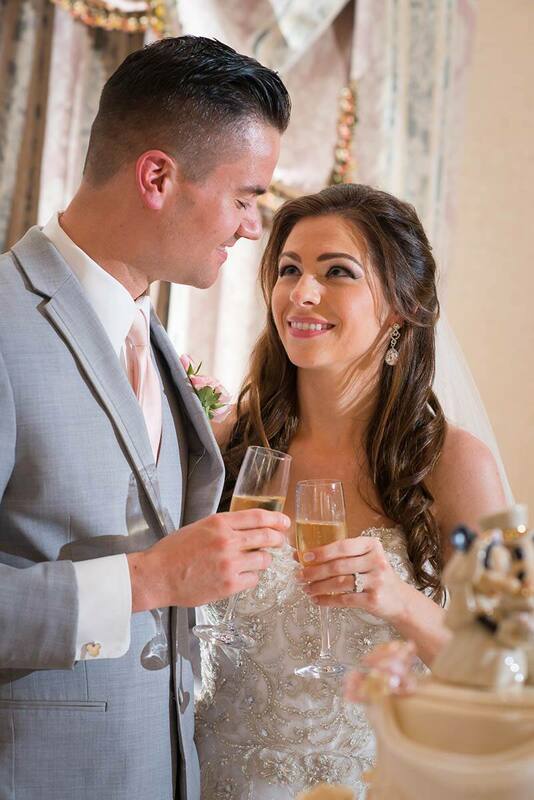 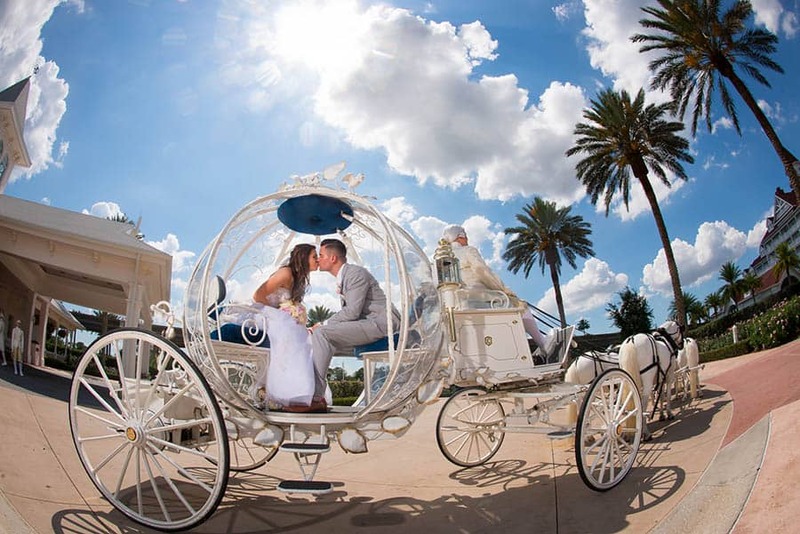 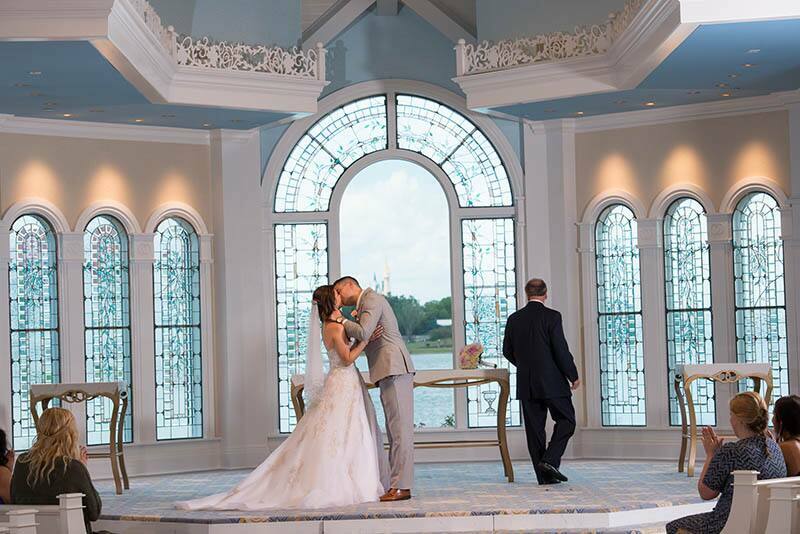 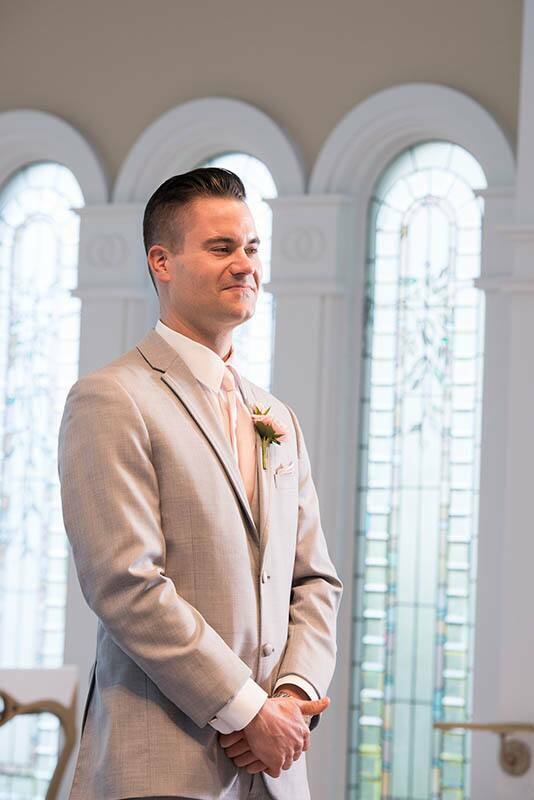 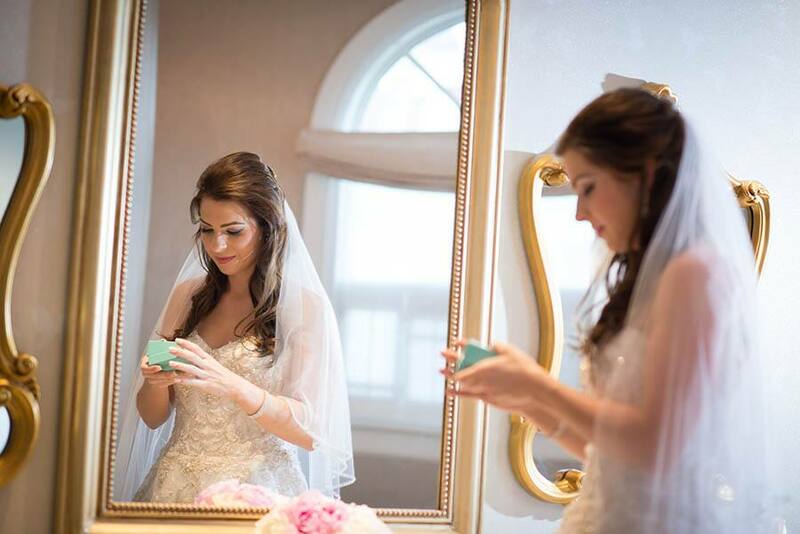 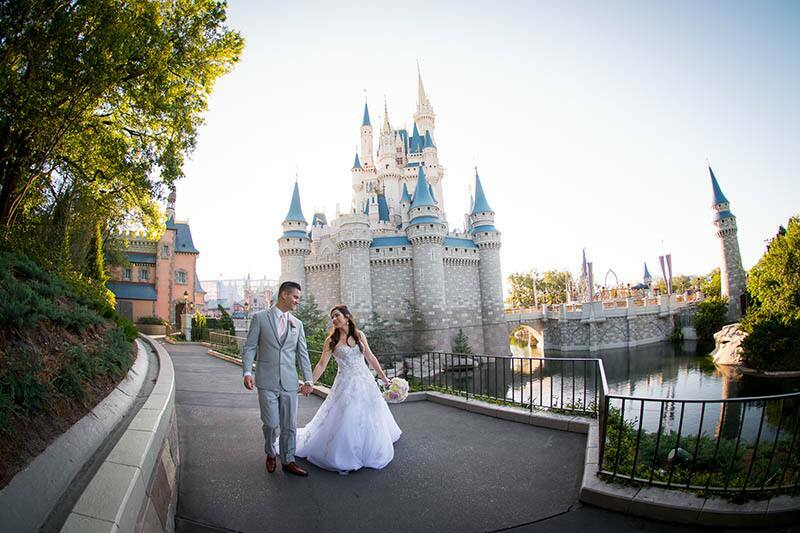 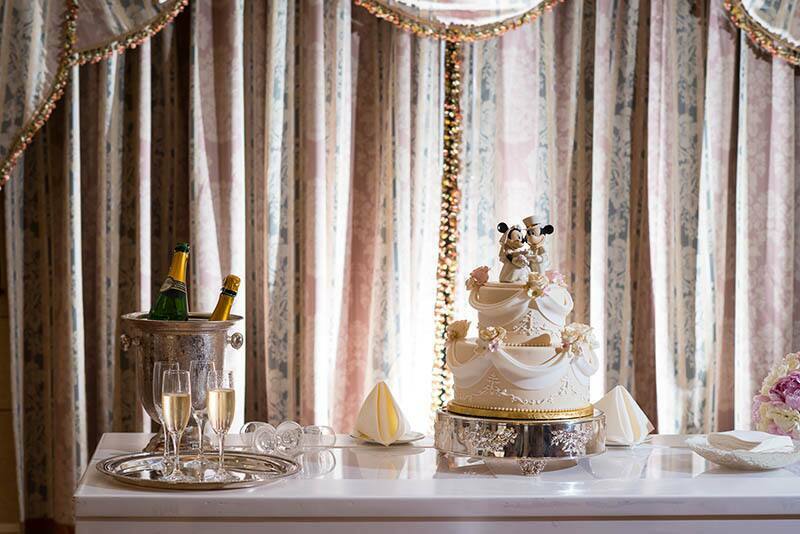 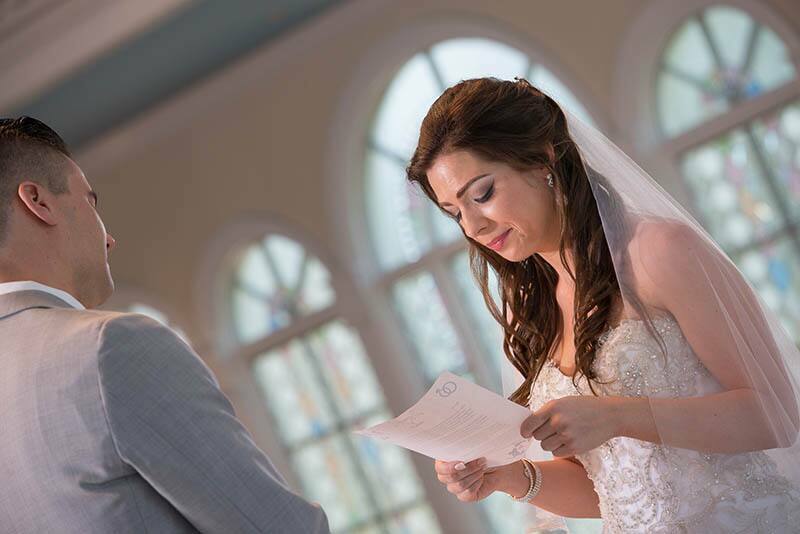 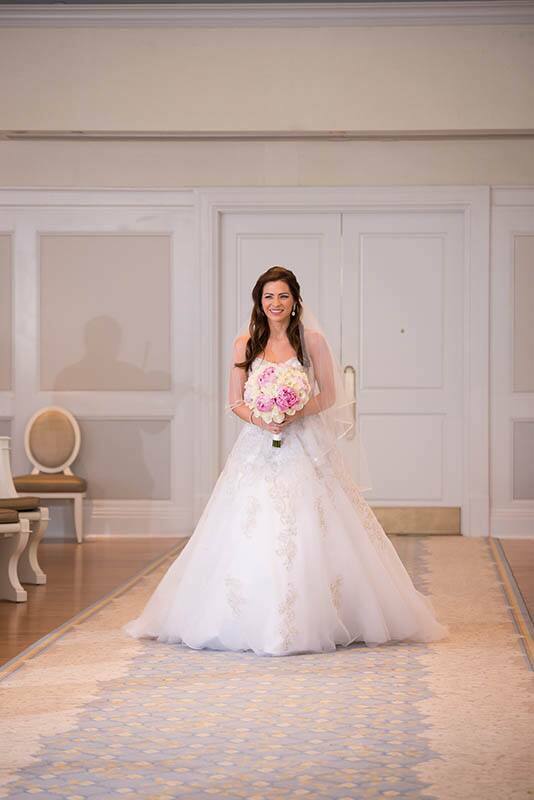 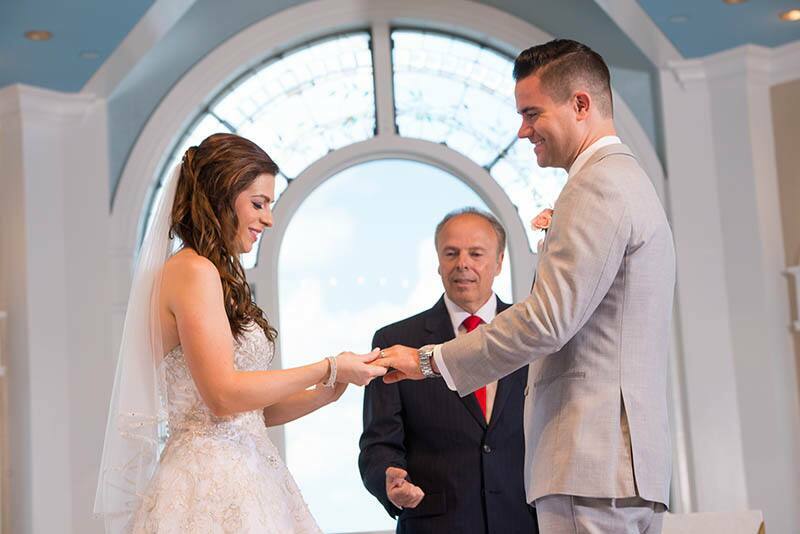 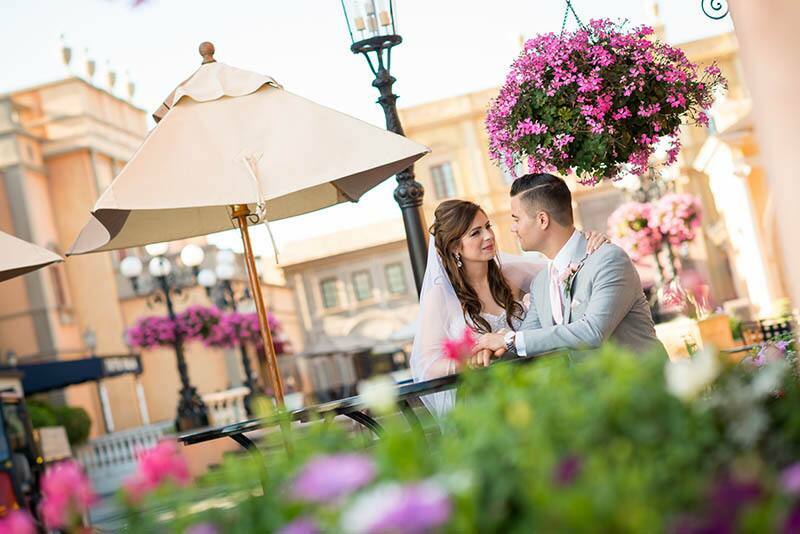 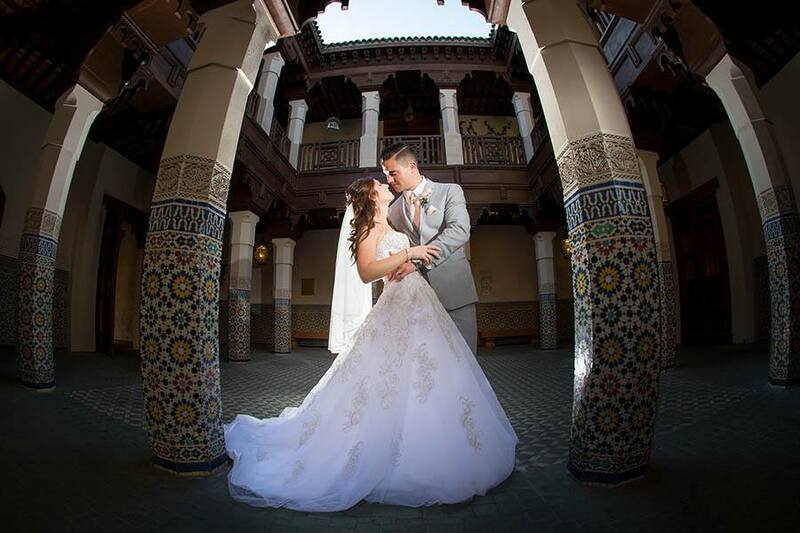 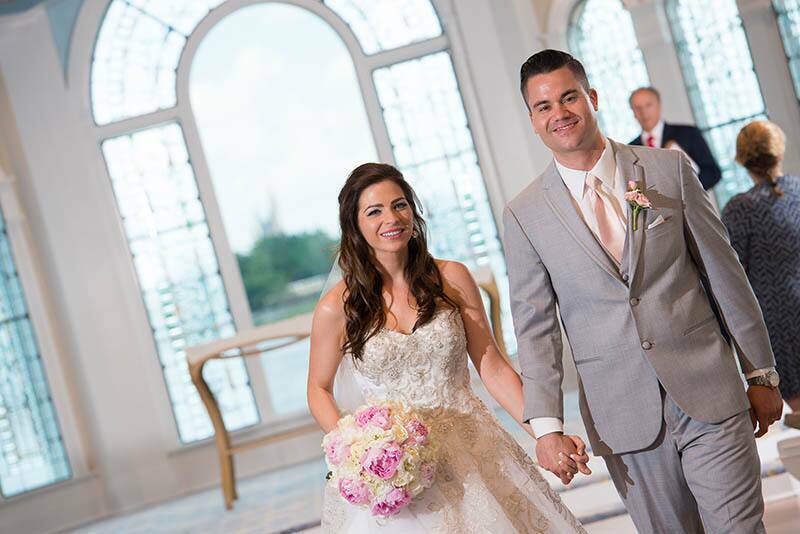 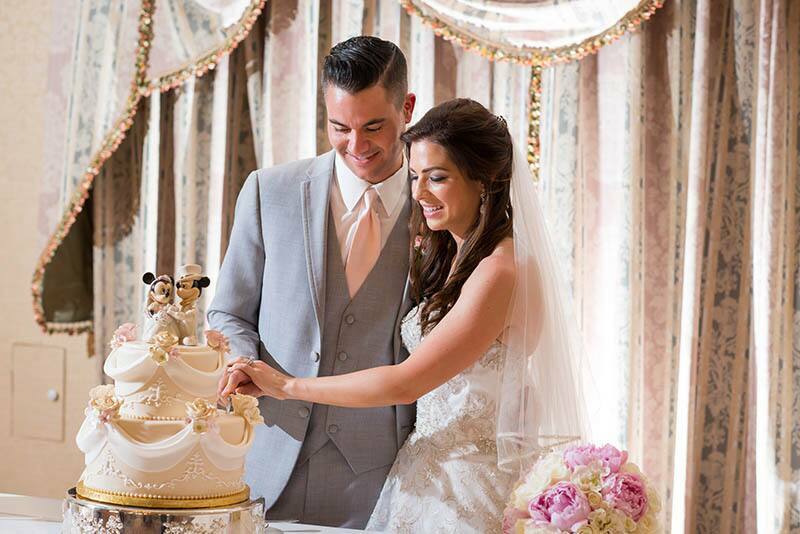 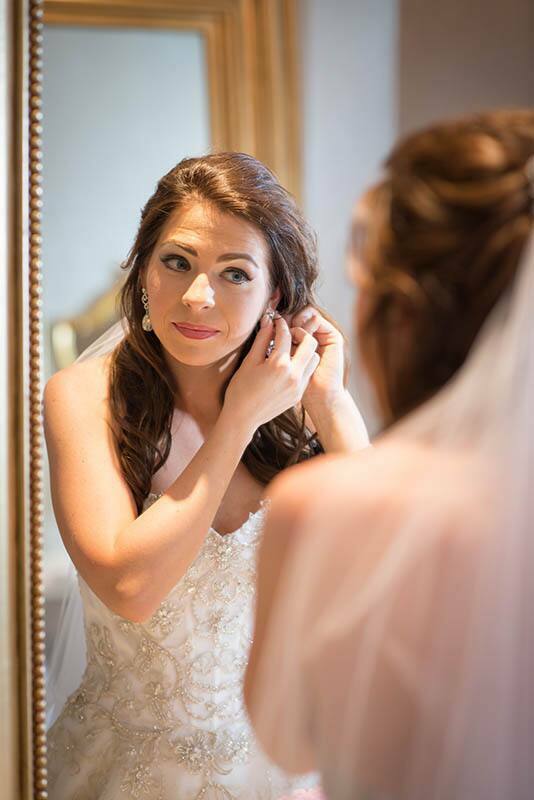 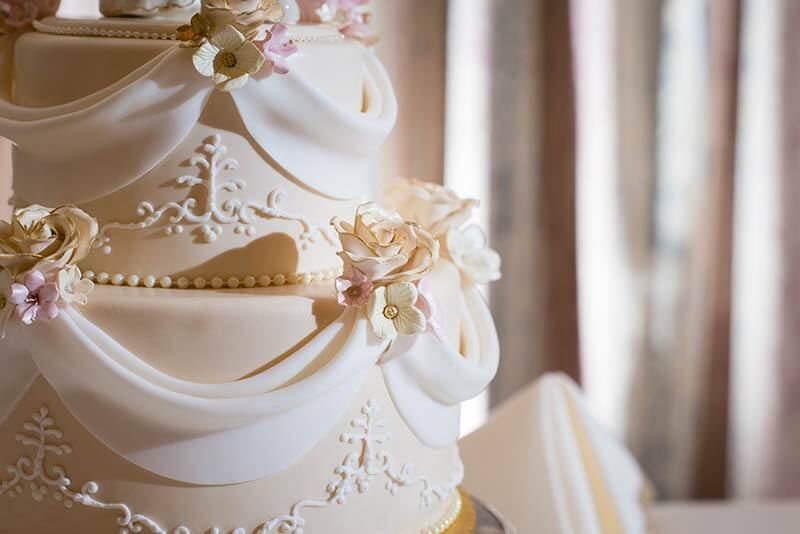 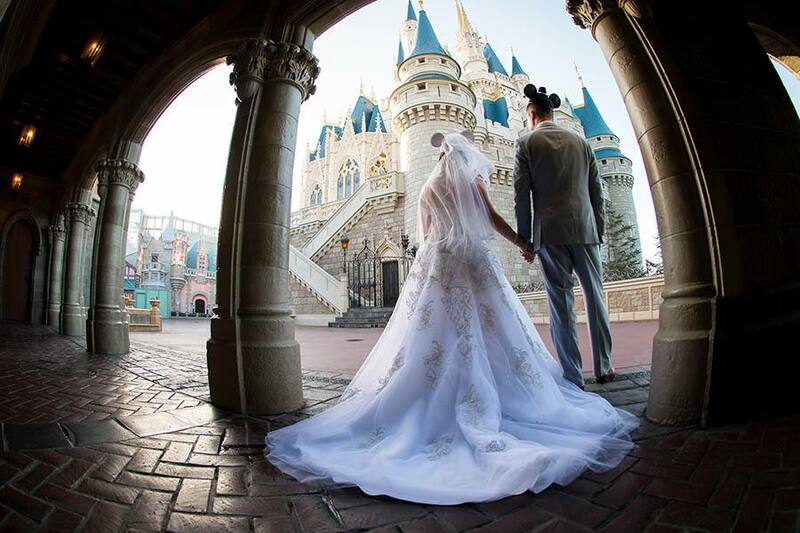 With a gorgeous ceremony at Disney's Wedding Pavilion, Derek and Rachael's wedding day was "nothing short of magical!"